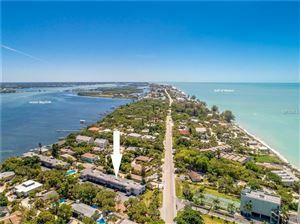 ﻿Manasota Key is located in Englewood, Florida and connects to Venice’s Caspersen Beach. 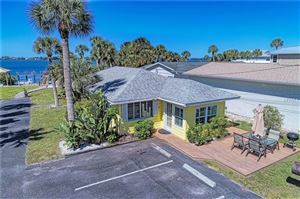 Manasota Beach Road is canopied with beach homes hidden behind the lust tropics of Florida. Enjoy breathtaking views of the Gulf of Mexico and peaceful seclusion.